Click the star above to get more info on the class you need! 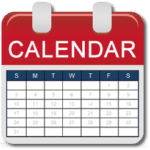 Click the calendar below to schedule a class! CPR and More has recently moved offices to a new location. The office is in the same business center and parking lot. The new address is 8429 White Oak Ave. Suite 102, Rancho Cucamonga, CA 91730 We are exceited about this new location and will have picture up very soon. Come see us! At CPR and More we believe that learning to save a life with CPR and First Aid is one of the most important things you can do. 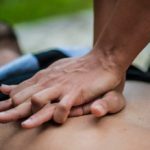 That is why we offer in person and online CPR training, First aid Training, and hands on CPR and First aid courses from both the American Heart Association and the American Safety and Health Institute. 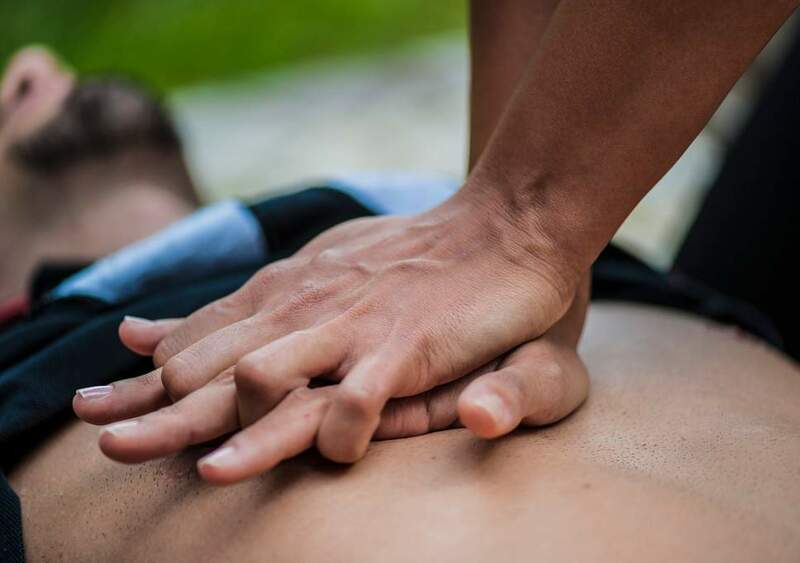 We also have our online CPR Training courses that are based on the American Safety and Health Institute and American Heart Association guidelines. 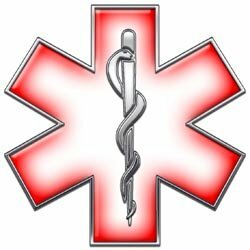 Besides our in-person CPR and First aid courses and training we do offer online CPR, First Aid, Water Safety and Blood Borne Pathogens courses. These classes and trainings are useful for people who are looking to adopt or foster a child and have a pool or if you just want to learn how to help in an emergency without having to come into our local CPR office. For all of our online courses you can follow the links above to register and pay for the courses. Each online course is competitively priced and you will get a certificate as soon as you pass the class, unless the course requires you to do a hands on portion. If you would prefer to do your CPR training, Blood borne pathogens course, first aid training or water safety classes in person you can schedule that online at the link to the right or give us a call to see when we will be holding our next training classes. Also, we are your one stop shop for First Aid and Survival kits for your home or office. You never know when you will need basic first aid supplies such as bandaids, bandages, gauze pads or a CPR mask. Go to our store to find our list of items and create an account to purchase items and be included in our newsletter email for special offers. If you do not see something on our site that you would like, please let us know and we will be glad to get you a quote for that item. We might even start to carry it on a regular basis! 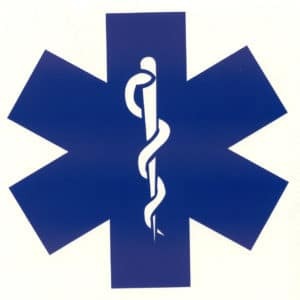 We also offer EMT training. 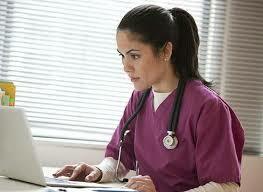 We have a full time EMT training course, a Part time EMT training course and a Hybrid Online EMT training course. 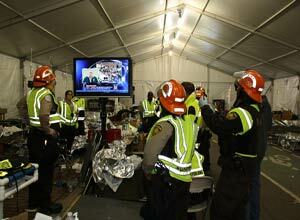 Also, we offer EMT refresher training and EMT skills courses. Also, another class we offer includes active shooter. This class will be held at your location and teach you to be prepared when a situation may occur. Click the link to get more information on this course. Recently we added the ability to offer livescan fingerprinting. We can do a DOJ or FBI fingerprint scan for you in a short amount of time. We do them by appointment so call today to schedule yours. If you have any questions about any of our classes or trainings or would like to schedule a class of any kind, give us a call at 1-800-477-6193 or click the link to schedule your class online. After someone stops breathing, or the heart stops beating, he or she can survive for only 4 to 6 minutes before lack of oxygen results in brain damage or death. CPR can buy extra time for your loved one, until professional help can arrive, by artificially circulating oxygen to the brain. Pass or don’t pay promise! Click on image to view and take our online classes, currently First Aid and Water Safety. Need a group CPR Class?